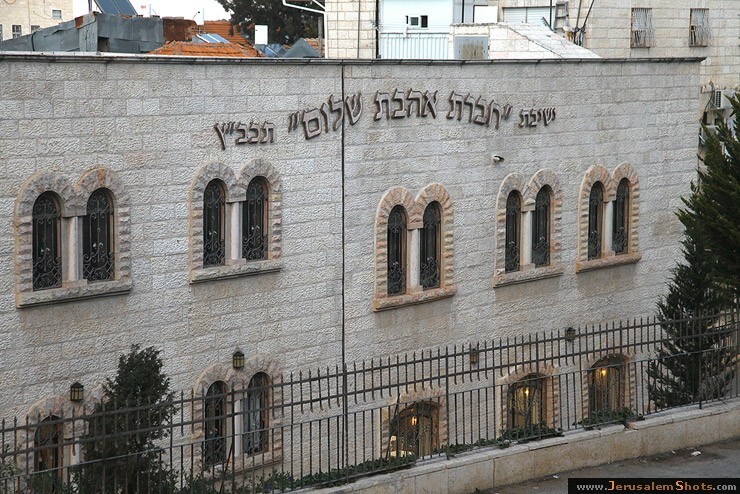 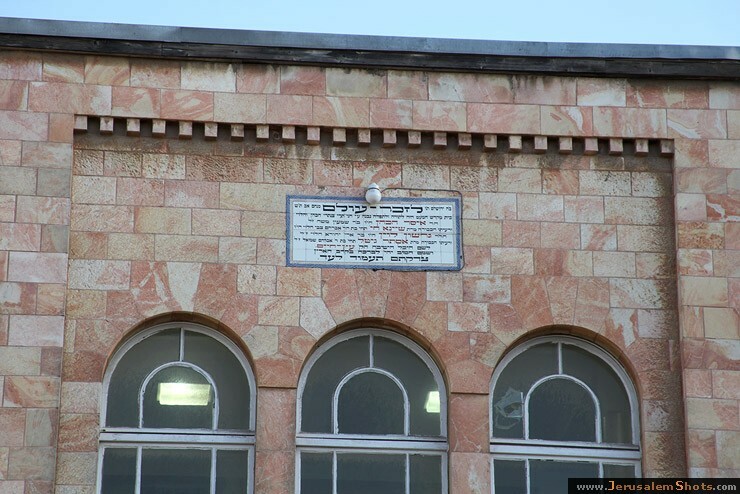 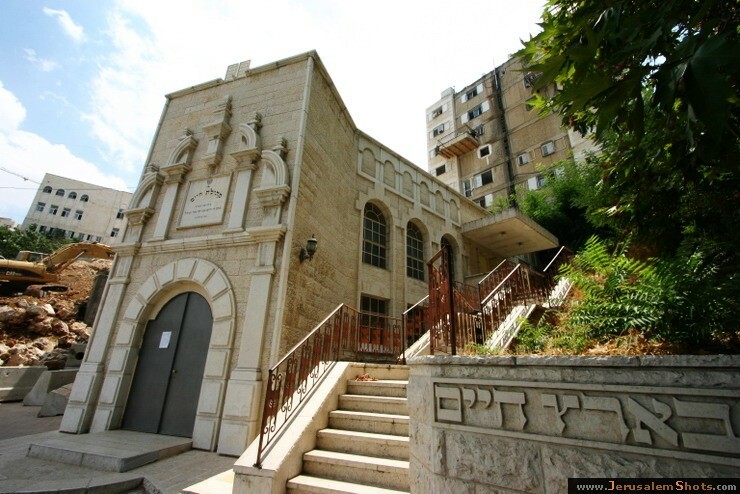 In the 1980s, Rebbe Yissachar Dov spearheaded plans for a huge synagogue to be erected in the Kiryat Belz neighborhood of Jerusalem. 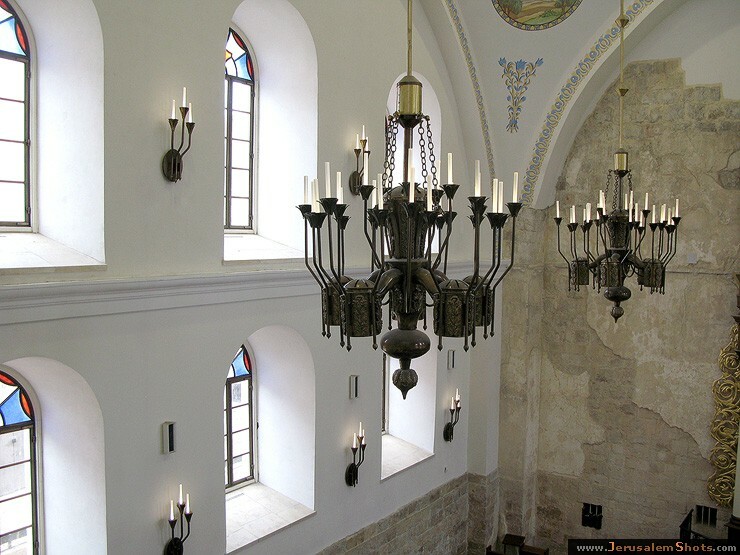 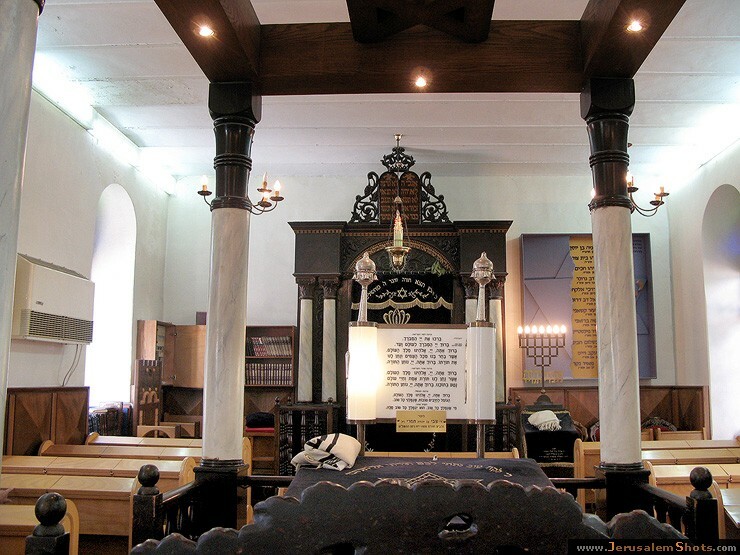 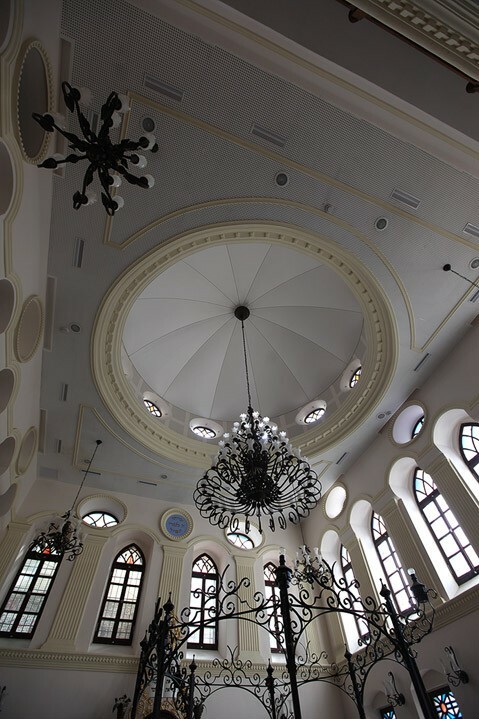 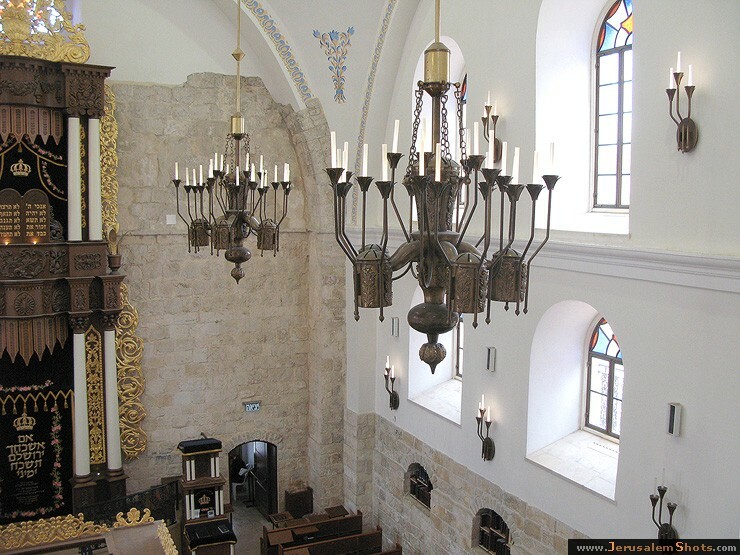 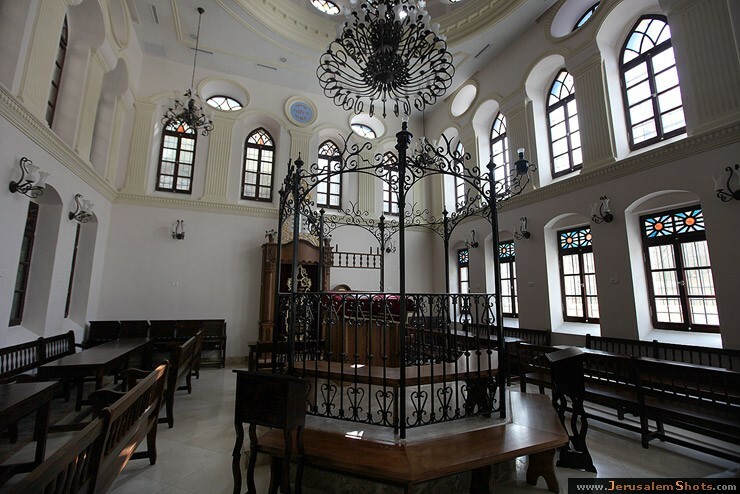 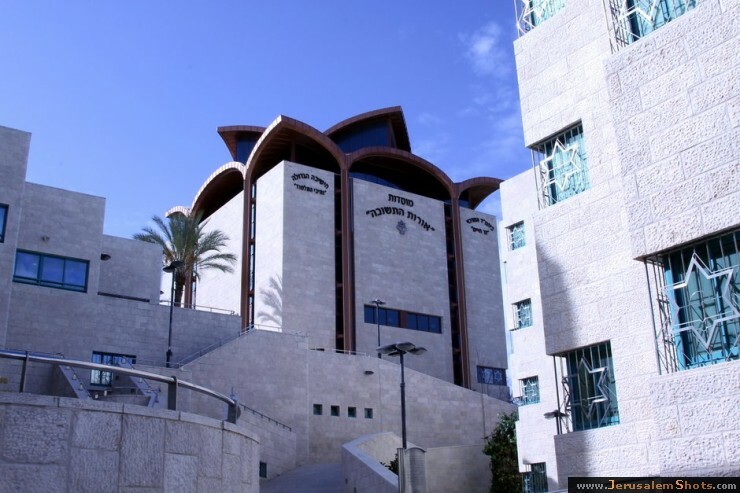 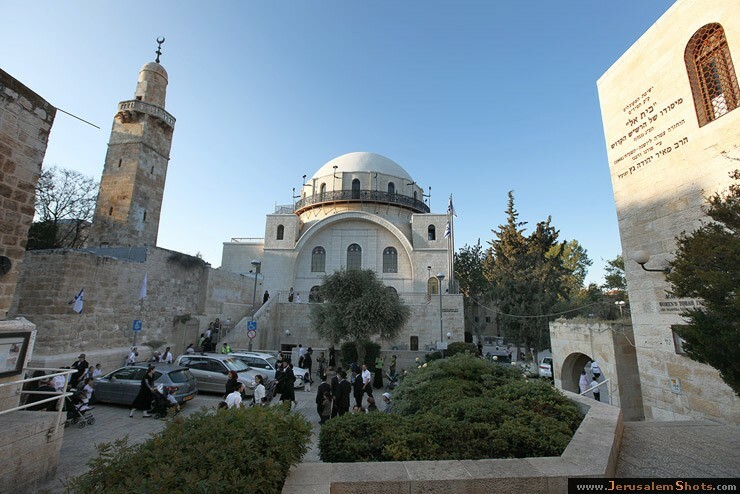 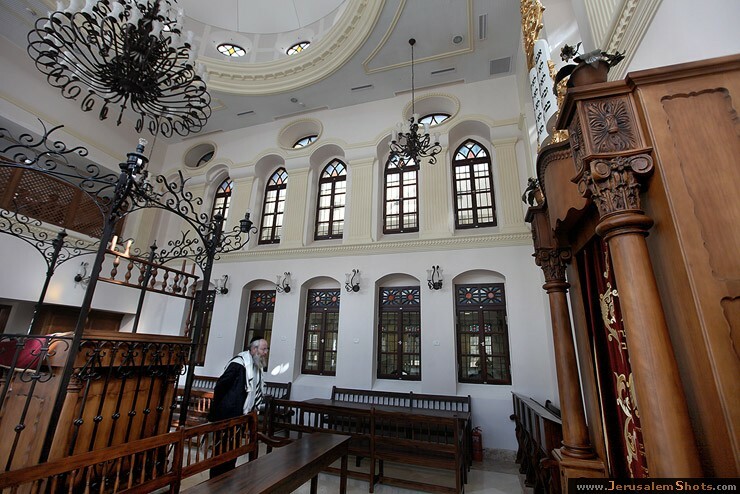 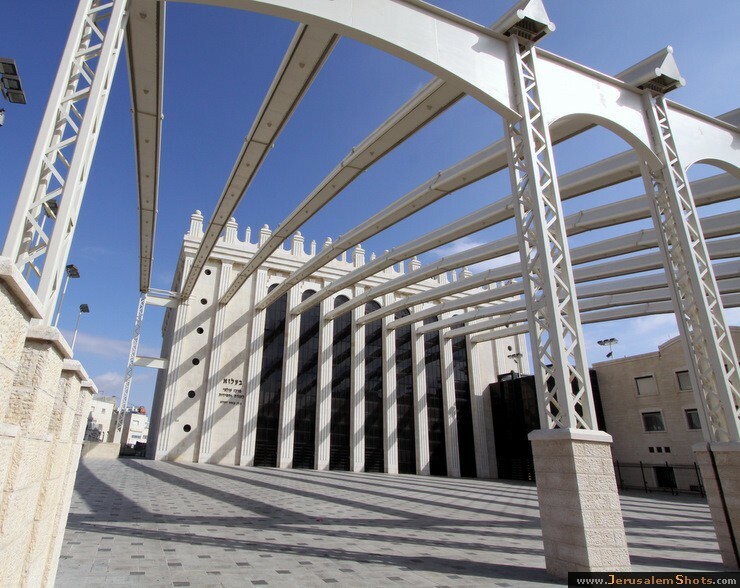 Like the original synagogue of Belz which took 15 years to complete, the new Beis HaMedrash HaGadol ("The Great Synagogue") that now dominates the northern Jerusalem skyline also took 15 years to construct and was dedicated in 2000. 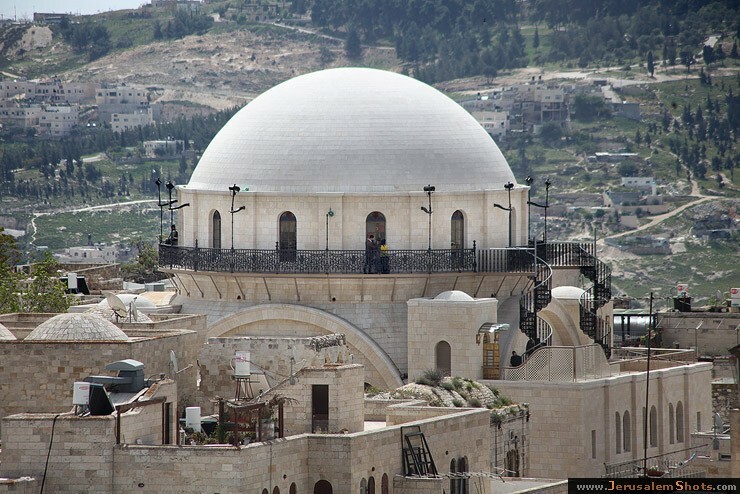 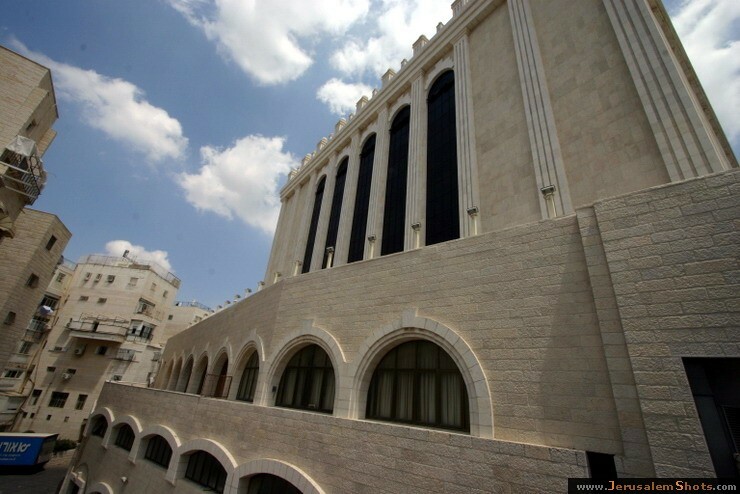 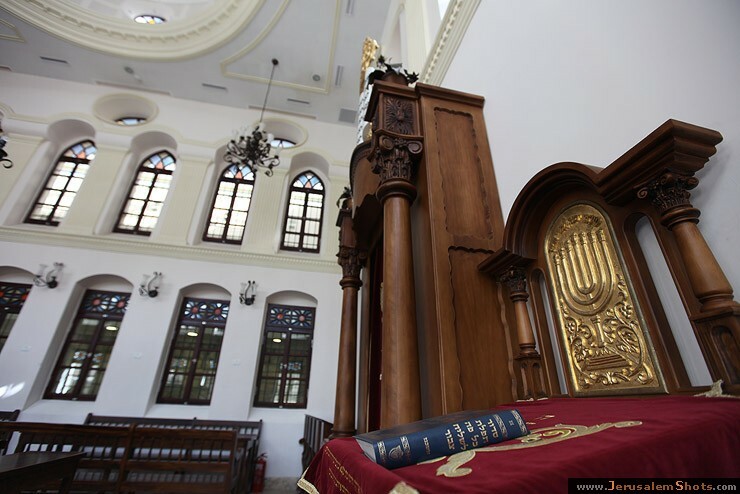 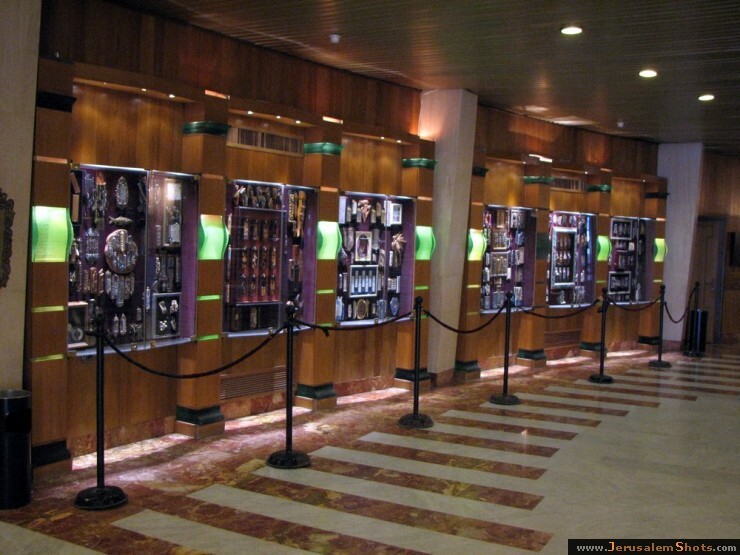 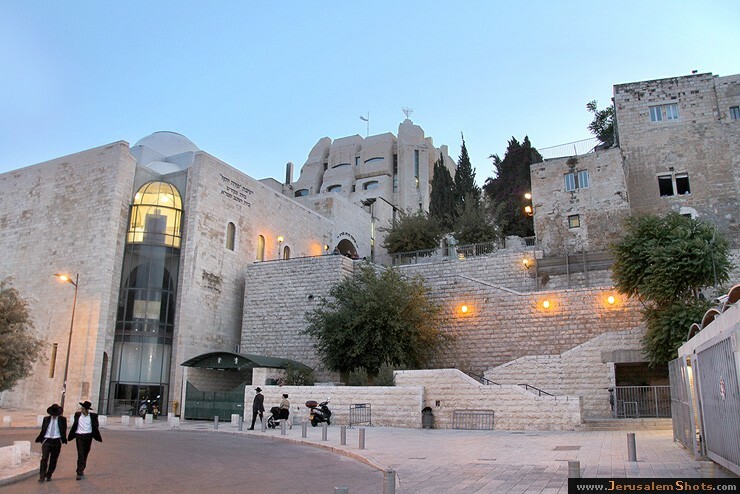 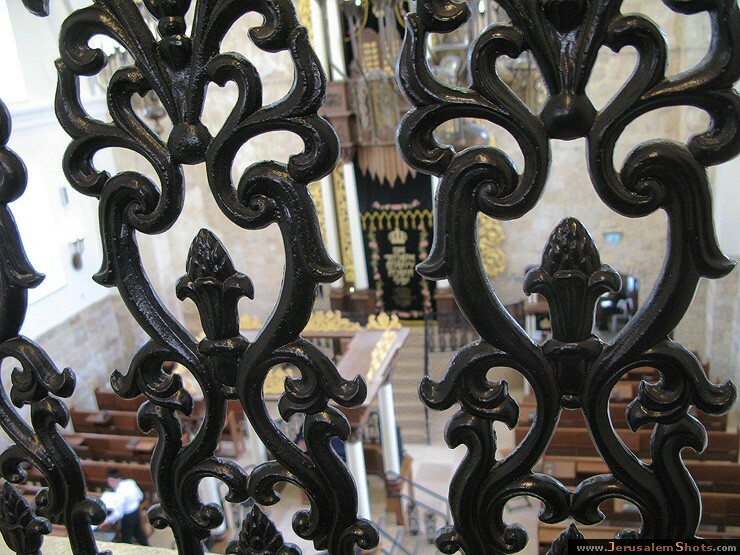 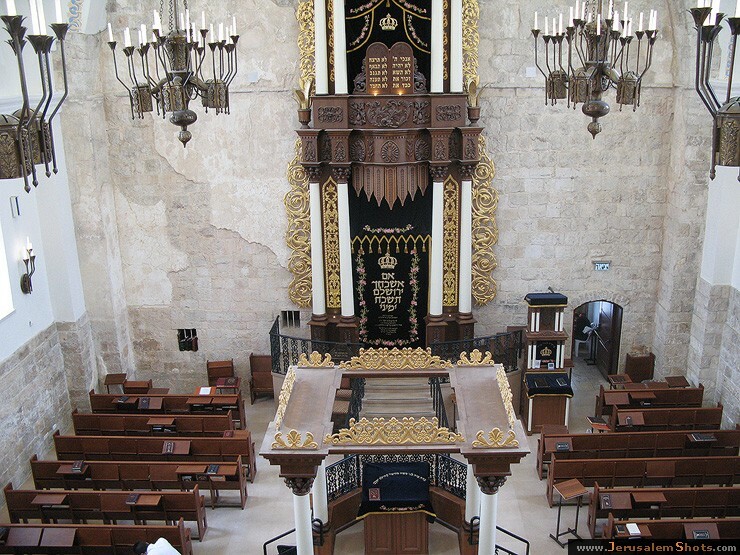 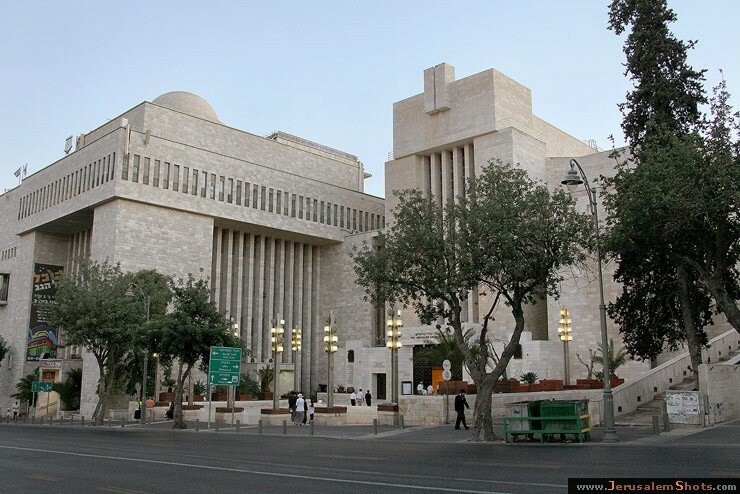 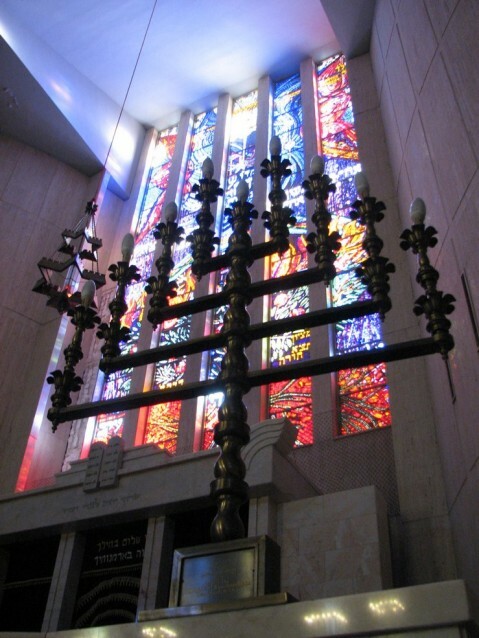 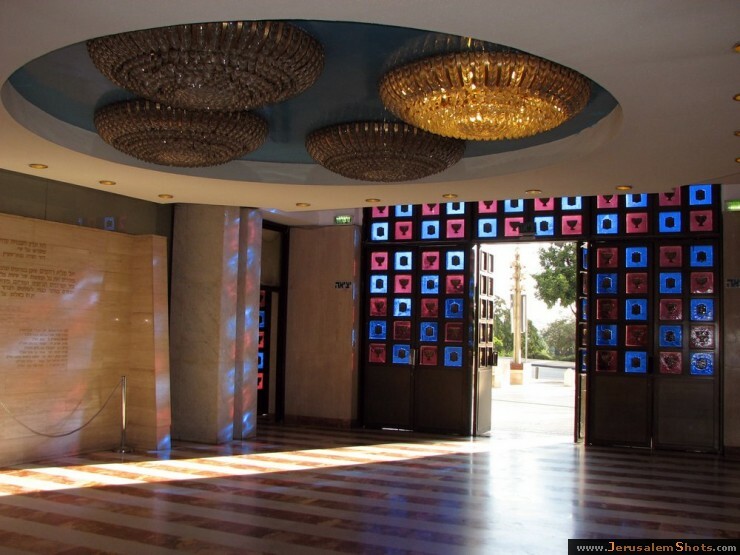 Its main sanctuary seats 6000 worshipers (though crowds on the High Holy Days exceed 8000), making it the second largest Jewish house of worship in the world. 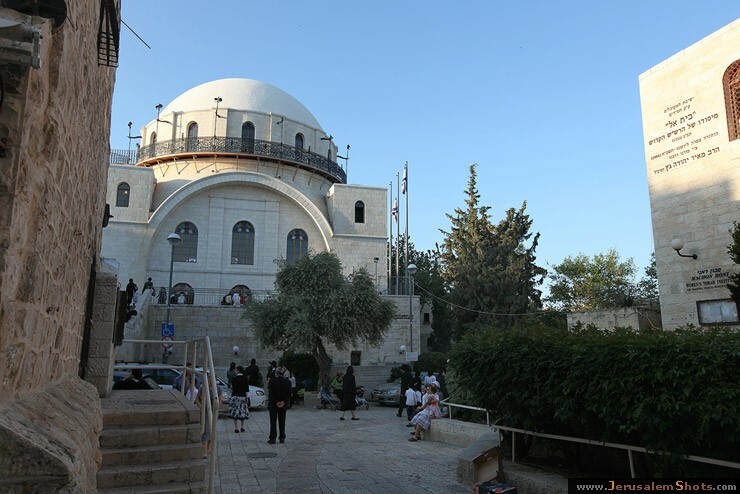 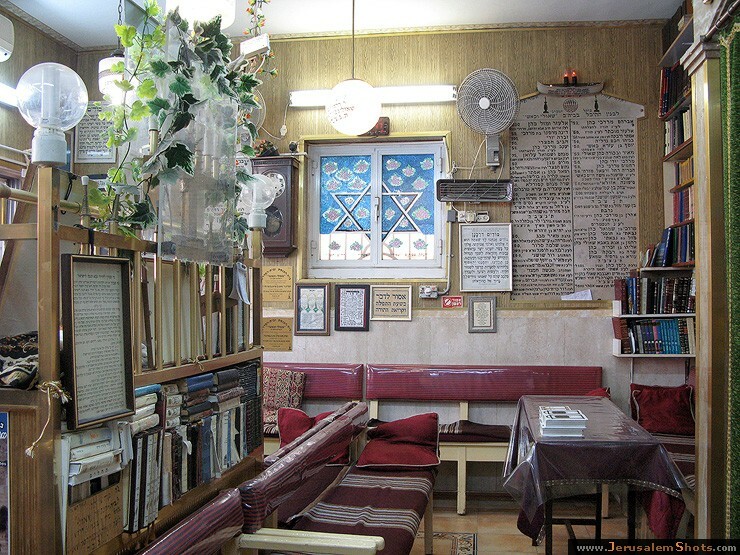 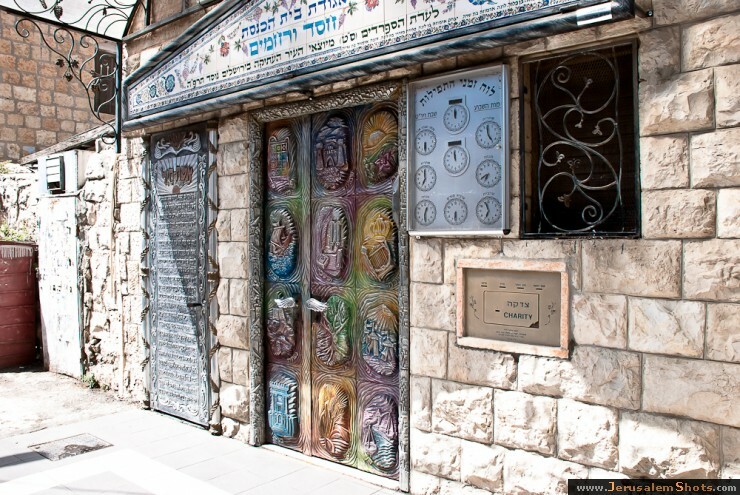 Motza is first mentioned in the Talmud (Tractate Succah) as the place where residents of Jerusalem used to cut their willow branches as one of the four species of fruits and plants required for the Festival of Sukkot. 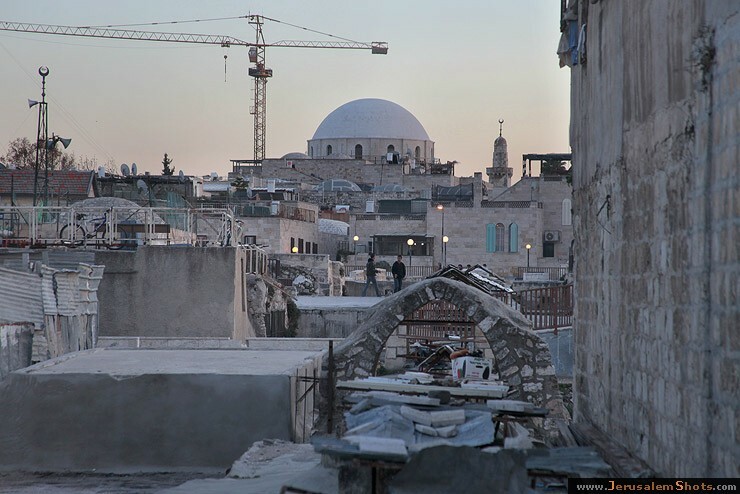 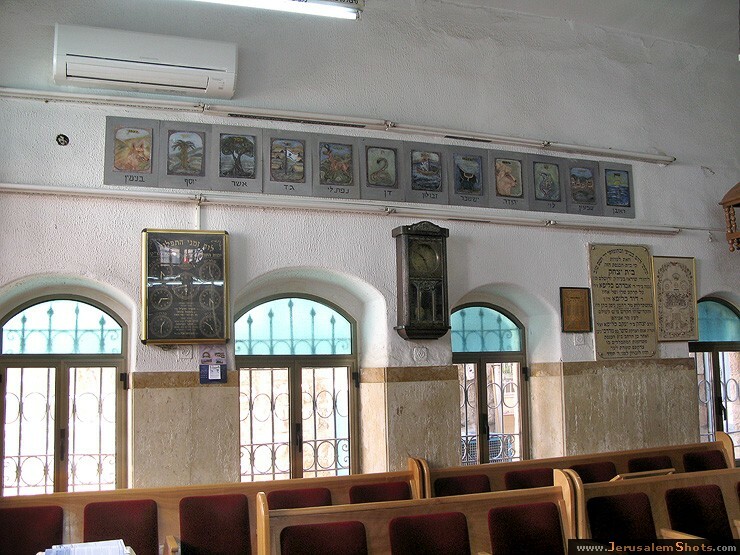 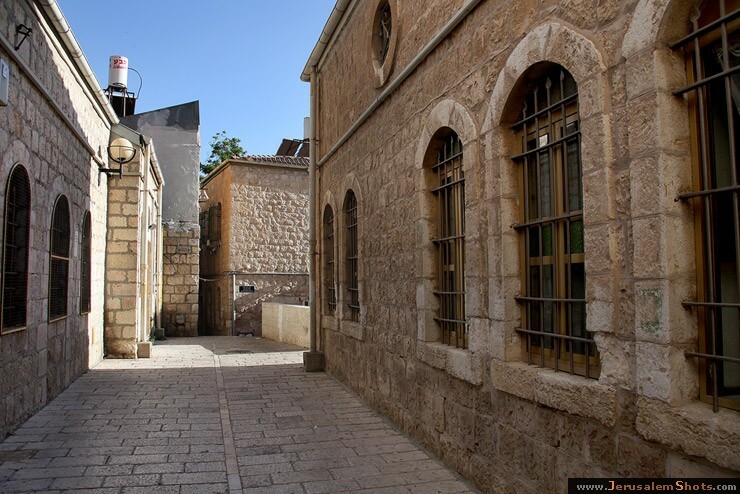 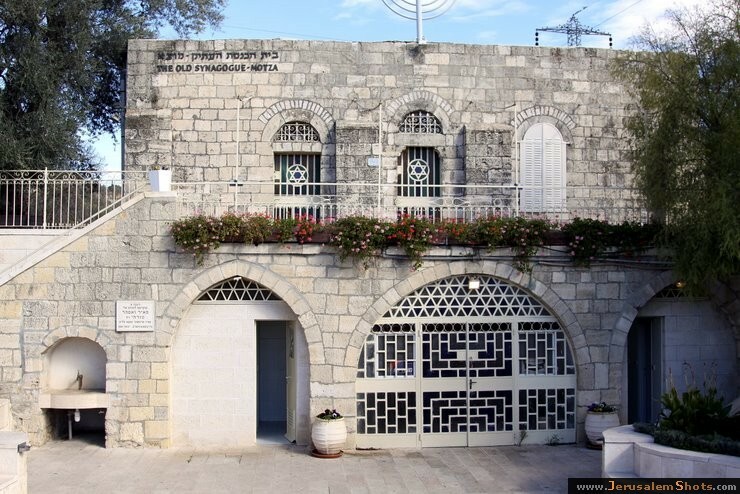 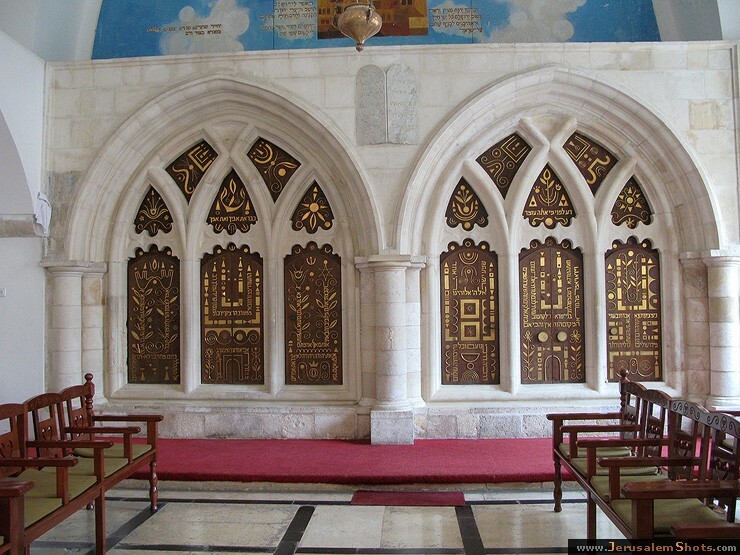 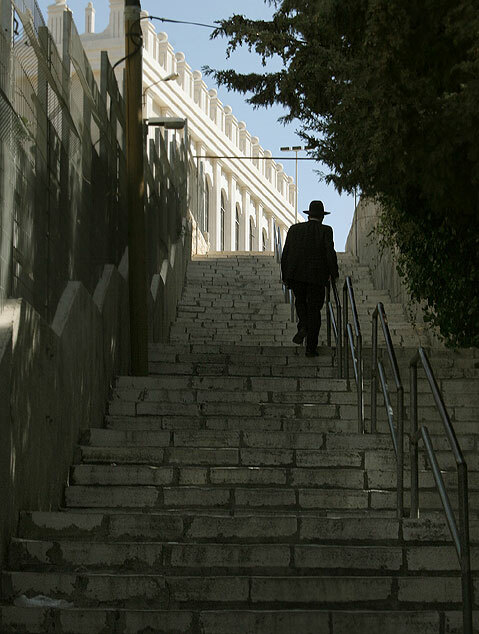 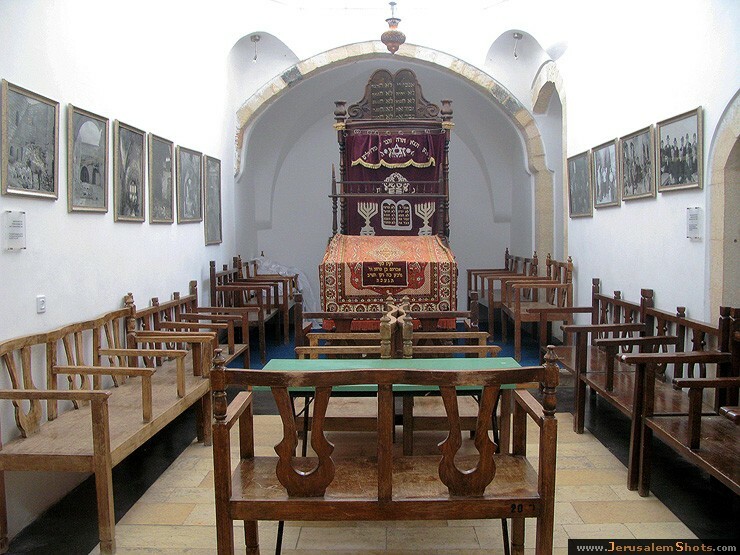 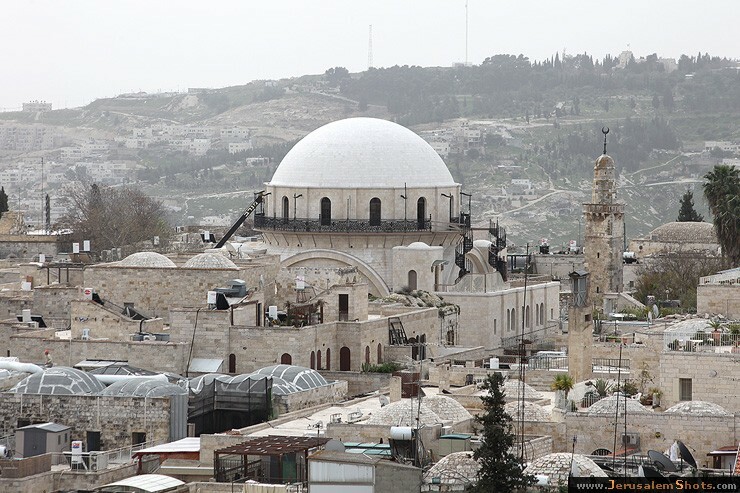 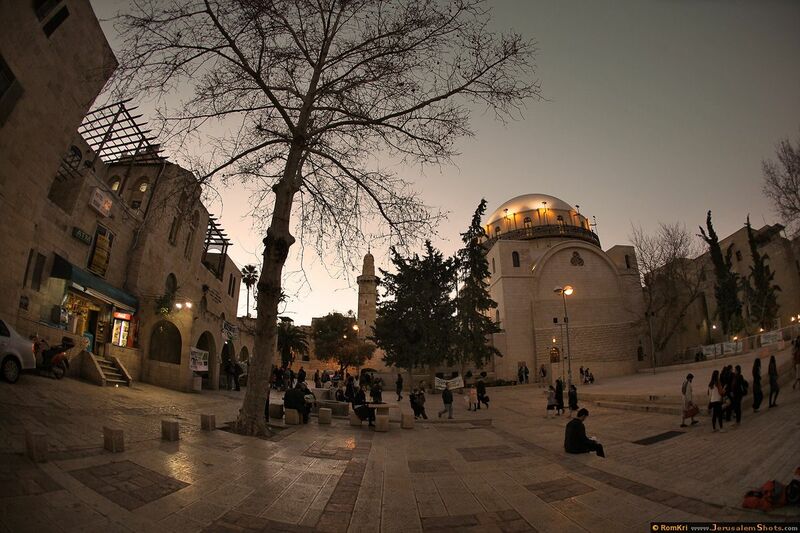 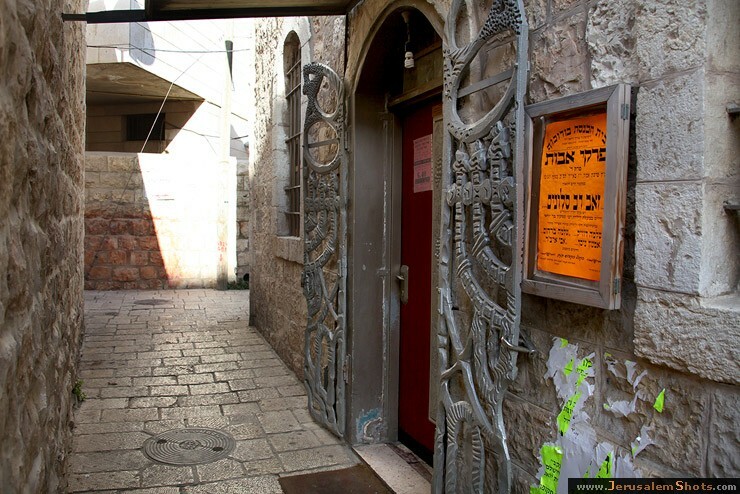 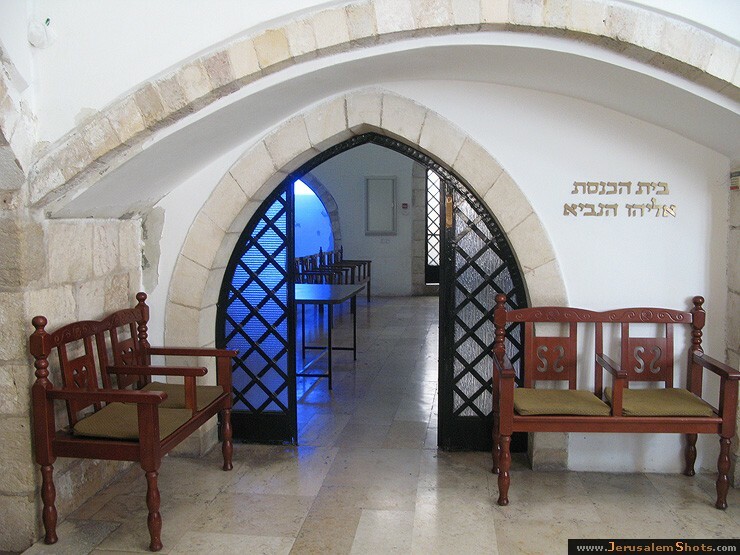 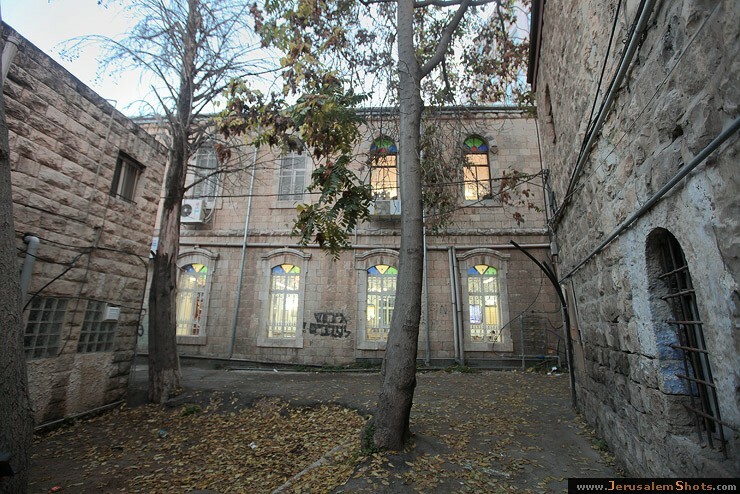 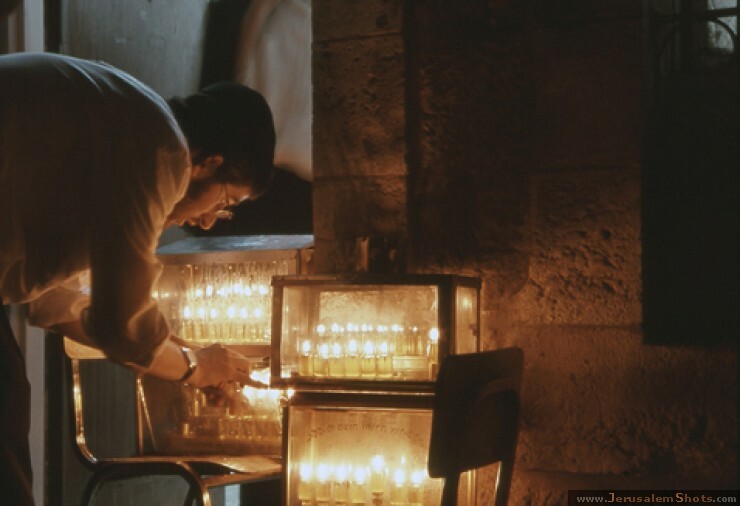 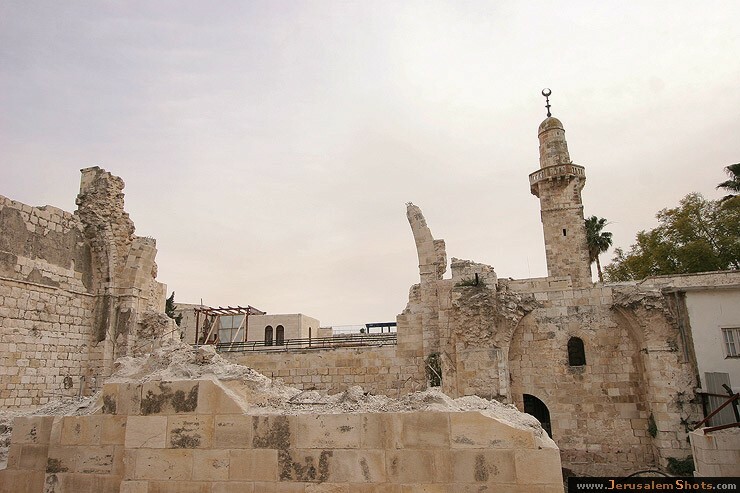 Motza was rediscovered in 1860, when Shlomo Yecheskel and Yehoshua Yellin, residents of the Old City of Jerusalem, jointly acquired a plot of land in order to initiate and develop agriculture outside the walls of the Old City. 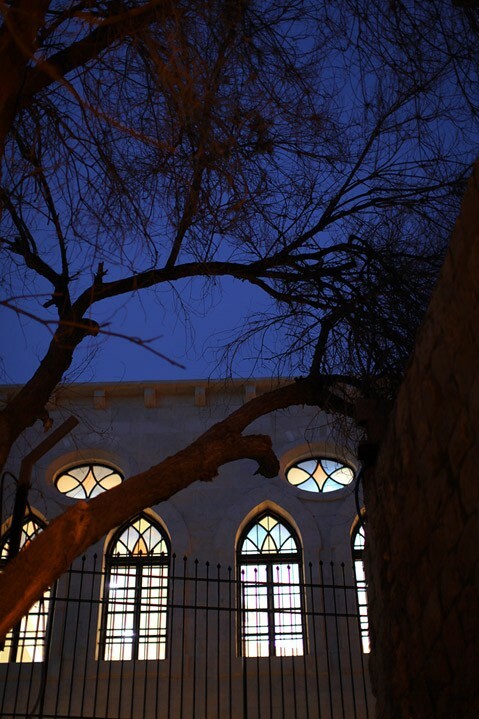 Vineyards and trees were planted while using the local spring and well.